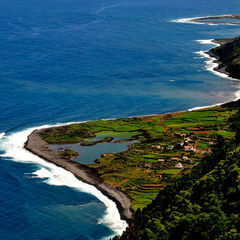 The Triangle is an island cluster, part of The Azores archipelago, halfway between the Old and New World. 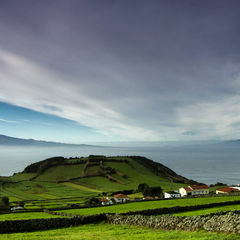 Due to their geographical proximity Faial, Pico and São Jorge islands are a unique Atlantic experience. Offering accessible and daily boat connections, enables visitors to experience three islands at the cost of only one air trip! 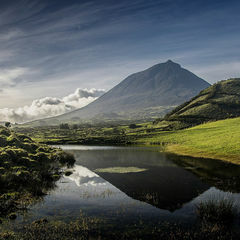 FONTE TRAVEL agency provides you TRIANGLE | THE AZORES best prices for hotels, flights, boats, leisure activities, rent-a-car, restaurants and must-see sites. 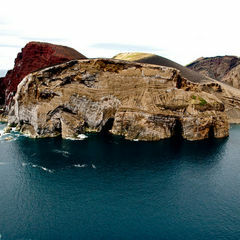 Visit all three islands by choosing our Booking Triangle packages option or visit each island individually, you choose! We are TRIANGLE experts... One air ticket = 3 islands!